A list of eneloop test results with extra explanation and/or critique. Rechargeable batteries used to be pretty bad at keeping their charge, and still till today Alkaline batteries are very cheap. But each brand has its pros and cons. Please have a look to understand the difference between basic Eneloop batteries vs Alkaline batteries. Alkaline batteries have a large capacity at very low current. Whenever the device pulls more current the Alkaline batteries supply much less energy than eneloops. Take a look at the following comparison between a Fujitsu High Power AA and one of the best rechargeable batteries, the standard AA Eneloop 4th generation. This is a low current. Clocks will use an even smaller current. 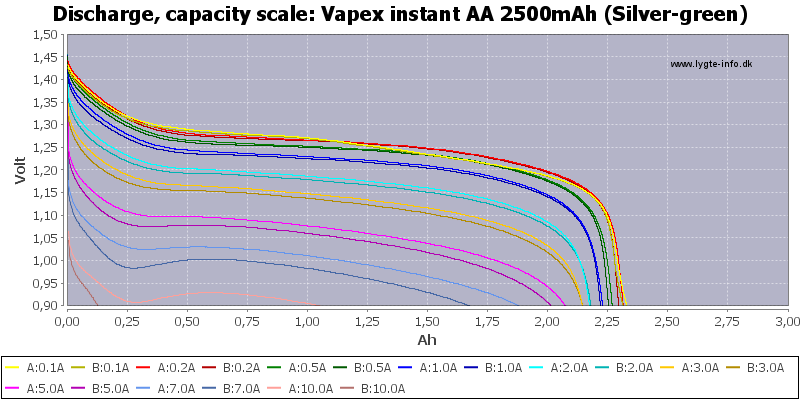 An Alkaline Fujitsu battery has a capacity of 2258mAh, while an eneloop can provide 1859mAh according to HKJ`s tests. So the Alkaline can run longer on very low currents. 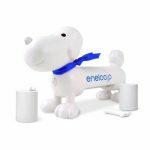 With devices that pull more current the eneloop batteries really show their strength. The Fujitsu AA Alkaline can only provide 564mAh at this current while the eneloop still shows 1785 mAh. Fujitsu Alkaline now gives about 426mAh while the eneloop gives 1736mAh. Alkaline batteries can have an advantage in very low current devices like clocks and remote controls. 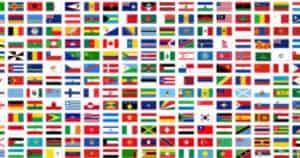 But at the same time come with a very big disadvantage that they can leak and destroy almost any device. 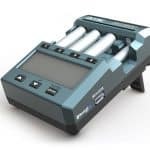 HKJ is a member on forums like Candlepowerforums and Budgetlightforums and has done over 1000 tests on batteries, chargers, flashlights and other electronics. He is a very reliable source for reviews and comparisons. He uses a bench power supply that can be controlled by a computer to mainstream battery tests. With that he can both adjust Voltage and Current easily. To read more about his tests setup, take a look at his website I will be linking to in the next few tests. Please note that eneloop batteries have the highest capacity after about 3-5 charges. There are always slight different readings as well depending on the ambient temperature etc. 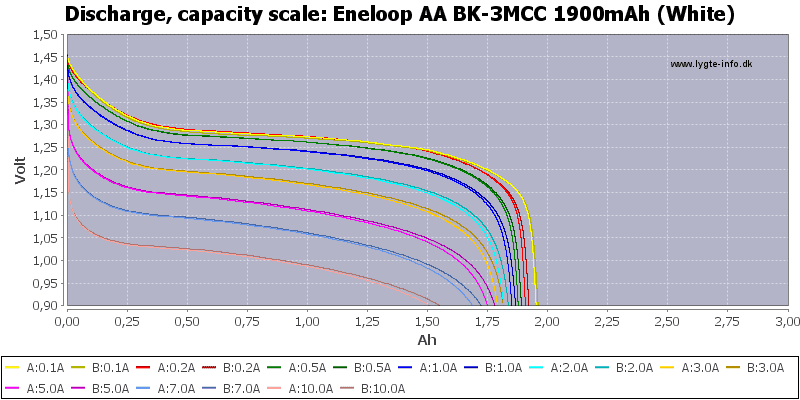 As you can see, that eneloop batteries can handle a much higher current than Alkalines. You can notice the slight decrease in capacity when the current increases. But even at 3A or 5A they still prove a strong contender. So the best rechargeable batteries can't be beaten by Alkalines at higher current. Take a look at the table and look for the Measured Capacity. 0,5A it has a capacity of about 1850 mAh. 2A it still has a capacity of 1790 mAh. And at 5A still 1718 mAh. Go to the complete review here. Again, look at the numbers behind Measured Capacity for the mAh. 0.5A a capacity of about 1883 mAh. 2A it has a capacity of 1826 mAh. And at 5A= 1766 mAh, so even at 5A they hold up really really well! 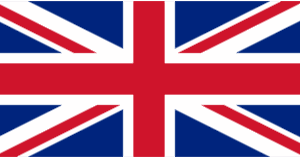 For the complete test by HKJ see here. See the Measured Capacity in mAh..
0,5A it has a capacity of about 1809 mAh. At 2A it still has a capacity of 1760 mAh. Not tested at 5A this time. Go to the complete review by HKJ here. For the complete test by HKJ see here. Eneloops are not only powerful high quality cells, they are consistent from cell to cell. Capacity wise and performance wise. This means that all batteries have the same power and performance without much variety/inconsistency. You can see the lines in the graphs being always very close to each other. They are very Consistent! 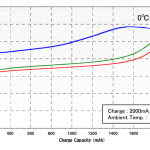 Cheaper cells may have bigger capacity at SOME discharge current, but many times Fail to have identical performance, are less reliable or can`t handle higher discharge currents. 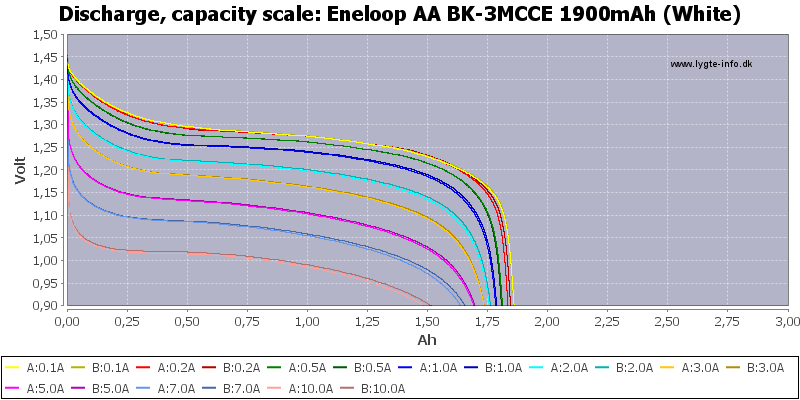 Look at this example of an eneloop AA test by HKJ. 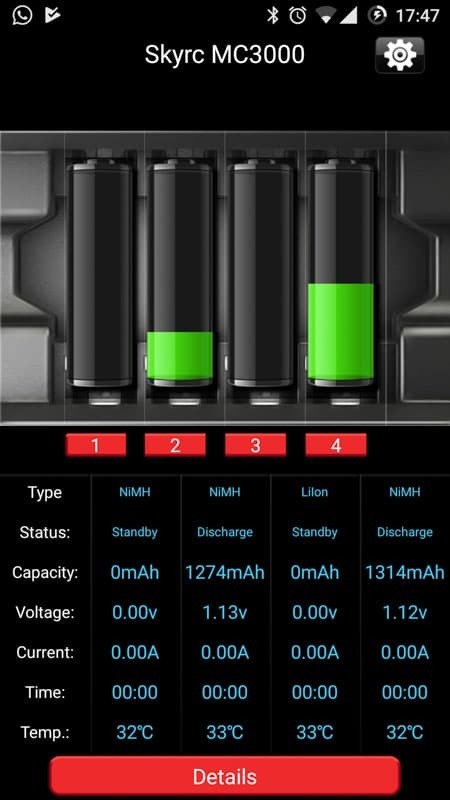 You can see both batteries are on the same line. They have the same performance. If you then compare this with a GP AA test for example, which is also a pretty good battery, you can see the 2 lines (which indicate 2 batteries) still track well, but not as close. And the following are some cheaper rechargeable batteries which even have a higher fluctuation. You can see that the difference in performance between 2 cells when you look at the colored lines. So it is not only about max capacity it is about Consistent Performance! 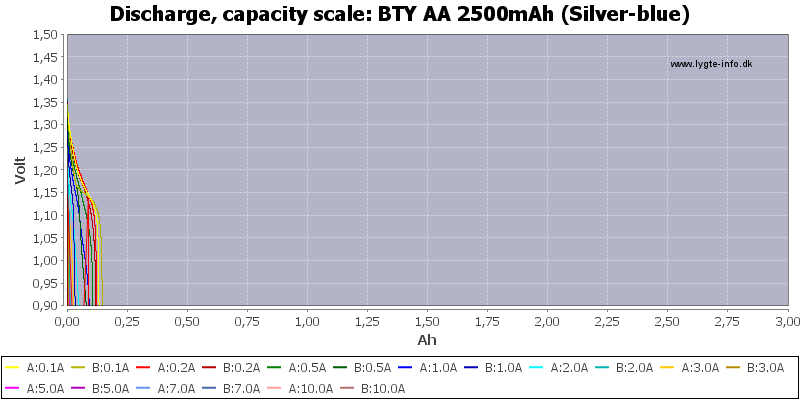 Look at the following graph of a 2500mAh battery. Which by some people should have more capacity than a 1900mAh eneloop cell. Well, take a look and judge by yourself. Sanyo and Panasonic do real tests with real test results according to IEC and JIS standards, they don`t lie. But many companies lie about real capacity. These BTA are one of the worst batteries you can buy. They might have better quality cells at some point, but I stay away from them because of these business practices. 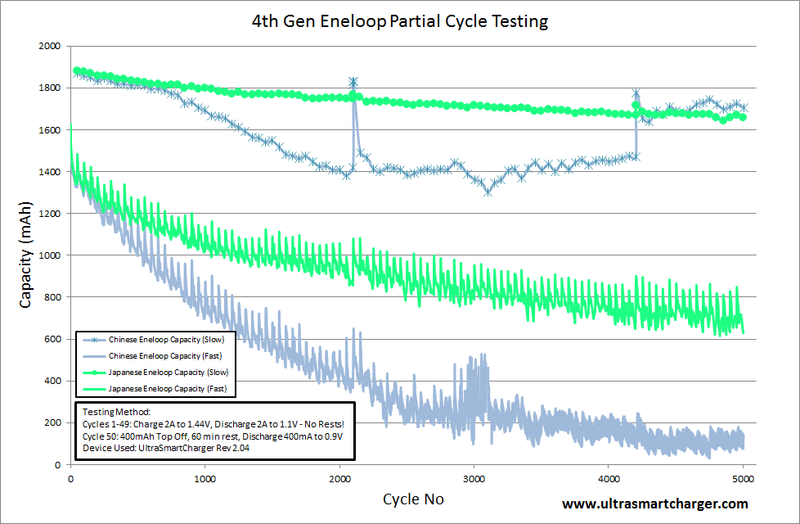 BATTERY CYCLE TEST 1: 1st gen AA vs 4th gen AA accelerated cycle testing. Mark (also known as PowerMeUp on CPF and BLF) has done some very serious and interesting cycle testing with his Ultrasmartcharger he has built. 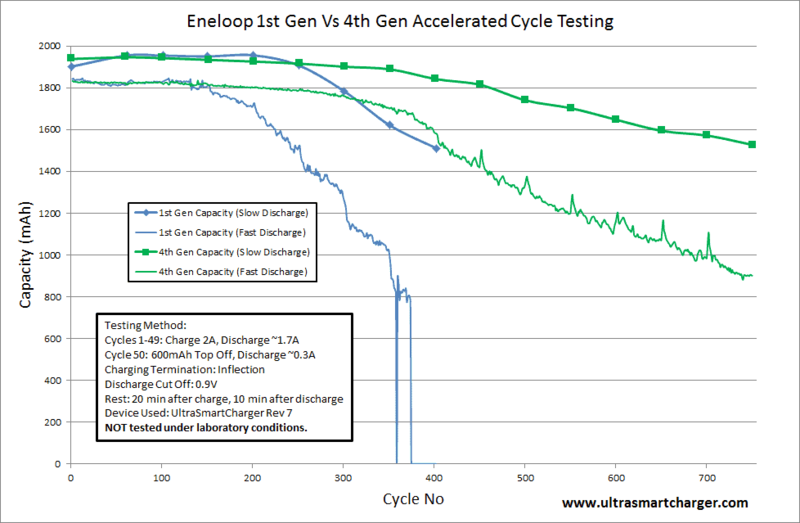 The next graph will show an accelerated cycle testing done by him, and he explains this is not the way the cycle testing is done according to IEC or JIS standards in a laboratory conditions, but a accelerated version with higher current for both charging and discharging. But very informative! Also, the 1st generation cells will be quite a bit older than the 4th generation cells. See his own explanation and testing here. 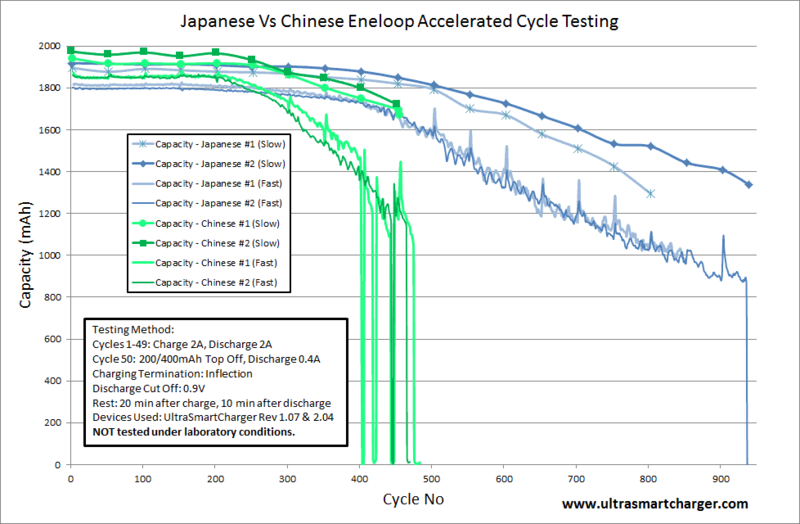 CYCLE TEST: Japanese vs Chinese eneloops. The next test is a comparison between standard model batteries made in China and in Japan. 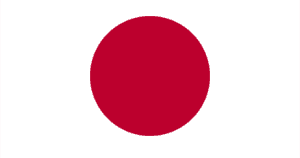 Also, this is an accelerated test. See his own explanation and testing here. The next comparison is between the eneloop lite cells. The ones that are Made in China claim a total of 5000 cycles, while the Japanese eneloop claim a 3000 cycle life. The test below is from AAcycler who has done a lot of cycle tests. He uses his own criteria of testing, and not IEC standards. With his testing he comes to a maximum of 2285 cycles till 64% for the Japanese cells, and max 675 cycles for the Chinese cells. For a very informative point of view he also tested eneloop batteries without charging and discharging them completely. 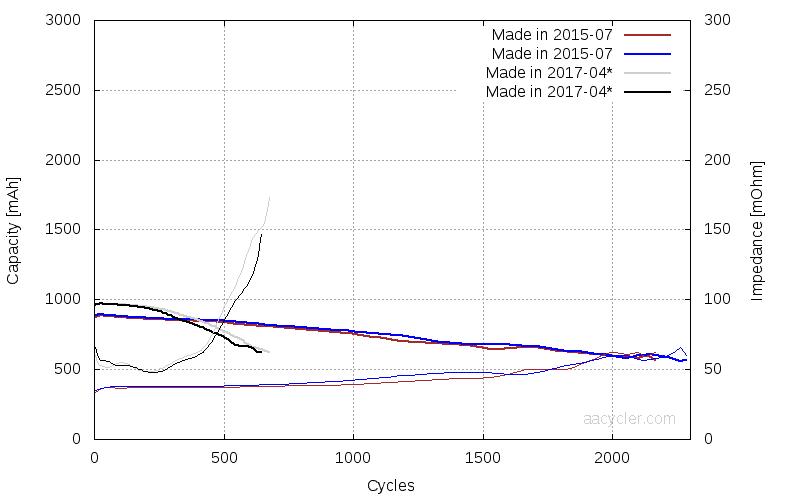 As you can see in the next graph, the batteries have passed 5000 partial cycles! This will show that charge and discharge eneloops completely will reduce cycle life. See his own explanation and testing here. About 8 years ago Sys (a member of the Photography-on-the-net forum) completed a comparison between different rechargeable AA batteries. He used digital SLR camera flashes to check the amount of pops a set of batteries could do. In his latest test, that he started around January or February of 2017, he included the recycle time a Flash needed between the pops. He compared AmazonBasics, Duracell, EBL, Eneloops and Powerex batteries. 1. for the amount of pops 2 sets of the same batteries could do in 2 different Flash units and take an average of both. And compare the 2 to see which batteries could deliver the most pops. Even the 2 flash units amongst each other had a wide difference of total pops. 2.for the recycle time between the pops. After a flash pops the flash needs to recycle in order to do the next pop. The time it takes to recycle is different amongst all batteries. 3.for the LSD rating to see how much % a set of batteries would lose charge every month. He uses a ZTS Pulse Load Multi-Battery Tester. 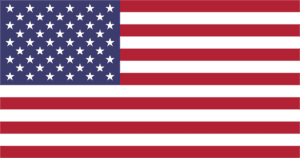 This test is expected to end in 2018. Keep in mind that using a battery tester is only good for averaging. See his full story and testing here. Each brand was tested at the 5th, 100th, 200th, 300th and 400th pop. To keep it a little short I will include the 5th, 300th and 400th cycle results. See the link for the complete results. The 5th Pop recycle time in seconds: (faster is better). Take this test with a grain of salt. These are rounded numbers and should not be taken as "real"numbers. You can't test capacity with a Load test capacity tester! Anything between 80-20% is greatly unreliable! Which rechargeable battery lasts the longest? Regular Eneloop AA have a proven history of being the best and most reliable NiMH batteries that last the longest. Below we show some tests done on 10 and 12 year old Eneloops. See the results yourself. Here we have the true LSD King of NiMH batteries. The LSD discharge test was performed by Grant, from getpreparedstuff.com with a UltrasmartCharger. The cells were new in package, and dated July 2007 which make them just over 10 years old. 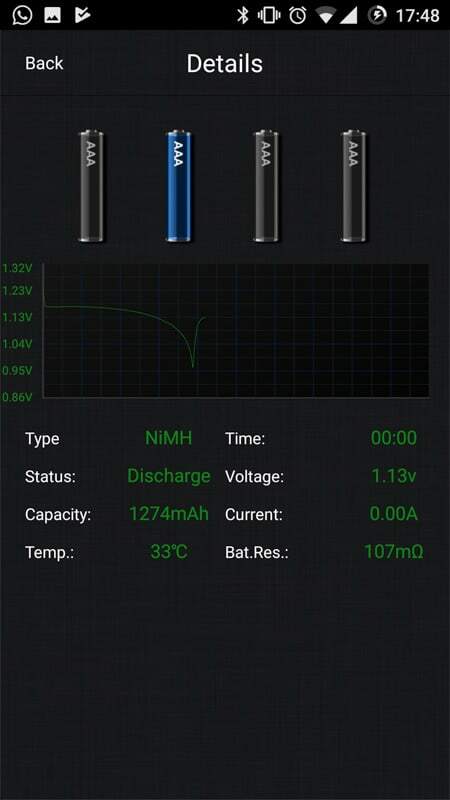 The result is a discharge capacity 1147mAh at a discharge current of 400mA, which is an amazing 60%. And likely only lost 10% in 10years. This almost looks unbelievable. This test was done on some 10-year old Eneloop batteries I bought in Japan in Summer of 2017. I had seen them in that shop back in 2014 or 2015, before I moved out of Japan. On holidays, in 2017 I visited the same store and they were still there..LOL. I guess because they were TOO expensive. They were about $9 (USD) for only 2 batteries. Nobody in his right mind would buy those... except me. The day after the discharge test I did a refresh cycle to bring them back to their max capacity. See pictures below for details. The first pictures showing the details of the 10-year discharge, and then the data of the refresh cycle. 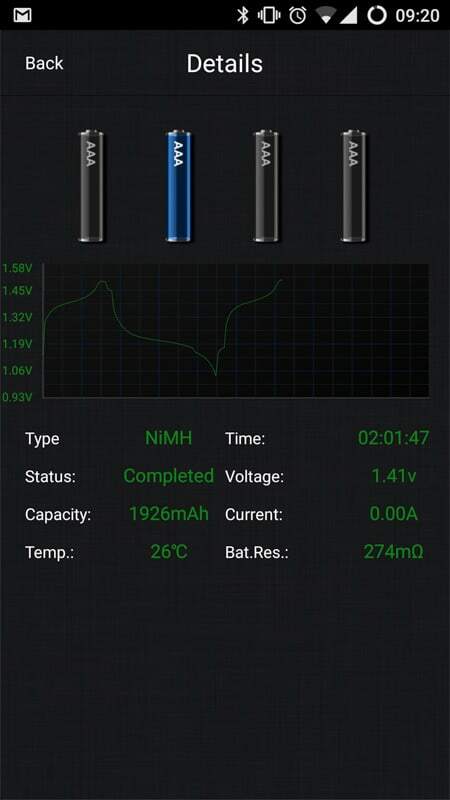 Keep in mind that battery 1 was cut off from the first discharge, so you should add about 70mAh on top of it. BLF member Tumbleweed48 did a discharge test of Eneloops dated June 2006. 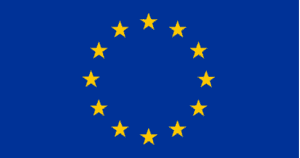 This means that the Eneloops are 12 years and 9 months old! He used the Powerex MH-C9000 charger to discharge the batteries to see how much capacity was left after 12 years sitting on the shelves (or in his drawers). Note: keep in mind that Eneloops (according to Eneloop technicians) aren't shipped oversear fully charged, but at about 70-75%. No other NiMH battery manufacturer was ever able to make such high quality with so much consistancy between cells! Even at current capacity, they still have 60% charge left! You can see from the above tests that the longer they get stored the slower the discharge goes! 60% charge left ater 12 years for NiMH cells.. just simply amazing! There are many tests done in the past 10 years with rechargeable batteries. Some of them are pretty good with a one-to-one conclusion like the capacity tests done by HKJ. But there are some other websites that tested batteries and come out with distorted results. Without even talking about the overly populated Affiliate links here are some conclusions. They are merely looking at a Price vs Performance difference for the first few cycles. But they didn`t test long time usage. They jump to the conclusion that X cell is better than X cell cost-wise. This in my opinion is critical. If you want a real comparison for price vs performance you have to test it over the long run. You are not going to use your rechargeable batteries only 5 times! That's why you buy rechargeable, not primaries... to recharge them!!! 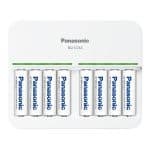 BUY the BEST RECHARGEABLE BATTERIES!